Such terms can often smack of stereotypes and conjure up visions of the high-rise, big-city projects which sprang up decades ago. Or perhaps they remind people of ill-managed developments of small, cheaply-built homes. Either way, there’s often a stigma attached to those two simple words. And, literally by definition, that’s not at all true. 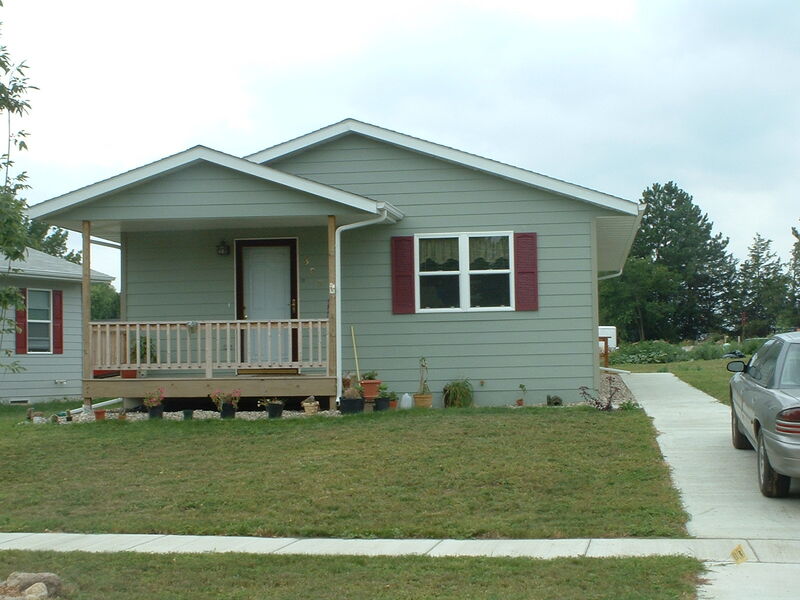 The Department of Housing and Urban Development (HUD) defines ‘affordable housing’ as that which a household can obtain for 30 percent of less of its income. (Note also, HUD does not differentiate between ‘affordable’ and ‘workforce’ housing, the latter of which is defined by many housing authorities as homes aimed at households earning between 60 and 120 percent of the area’s median income.) Of course, this varies from city to city as well as within socioeconomic demographics. 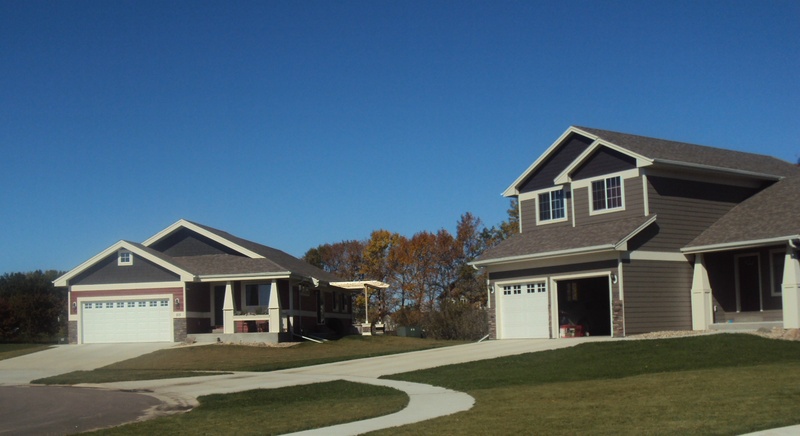 Sioux Falls, South Dakota — a growing city in the Midwest with a population of about 250,000 — is taking a serious look at housing and particularly fulfilling the needs of citizens across the board. 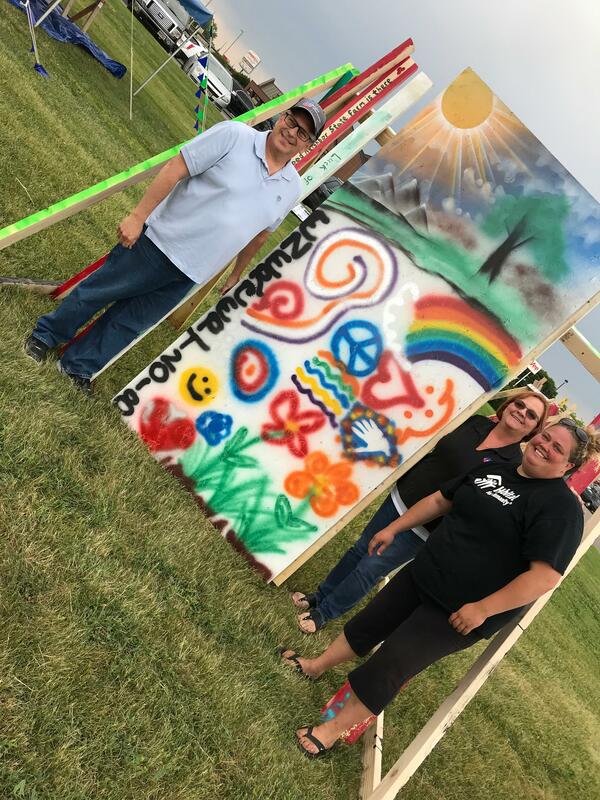 Recently, Mayor Paul Tenhaken unveiled a new framework, One Sioux Falls, which will guide city administrators and employees to provide excellent quality of life in the city. “The term ‘affordable housing’ has gained a negative perception over the years as only housing for low-income families. The reality is working families across a wide-range of income levels have housing challenges. My administration is working to foster housing options throughout the community that families and individuals can access housing that is affordable, in a safe neighborhood with good roads, in a good school district, close proximity to libraries and parks, and in the area of town of their choice,” TenHaken says. Perhaps then, we need to change the semantics … and thus, the perception. 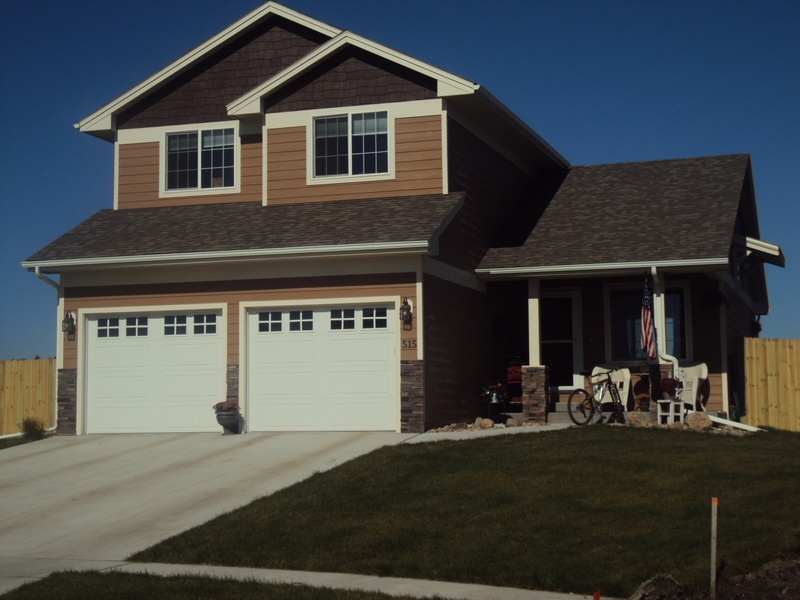 A more encompassing (and less misunderstood) term being used by Sioux Falls and other cities is ‘accessible housing.’ It not only applies to economy but also other factors. Builders and leaders in other cities are working to debunk the myths the term ‘affordable’ has perpetuated as well. Changing our dialogue and terms regarding housing costs can create a better understanding of needs and options. Retiring the term ‘affordable’ and transitioning to ‘accessible’ seems to be a growing trend. It makes sense that accessible housing needs to be cost-effective, responsibly-constructed and able to stand the test of time. 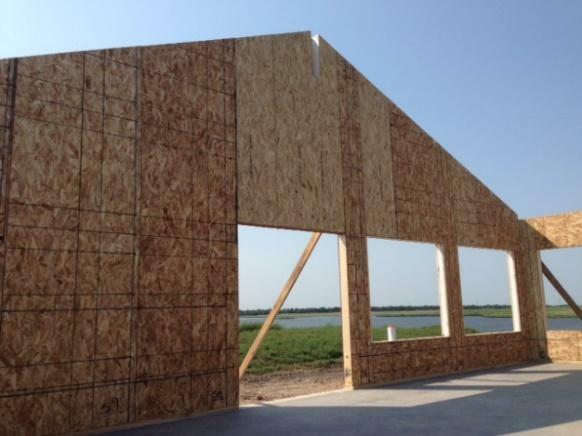 Structural Insulated Panels (SIPs) are a wise solution when striving for quality and overall, long-term cost efficacy. 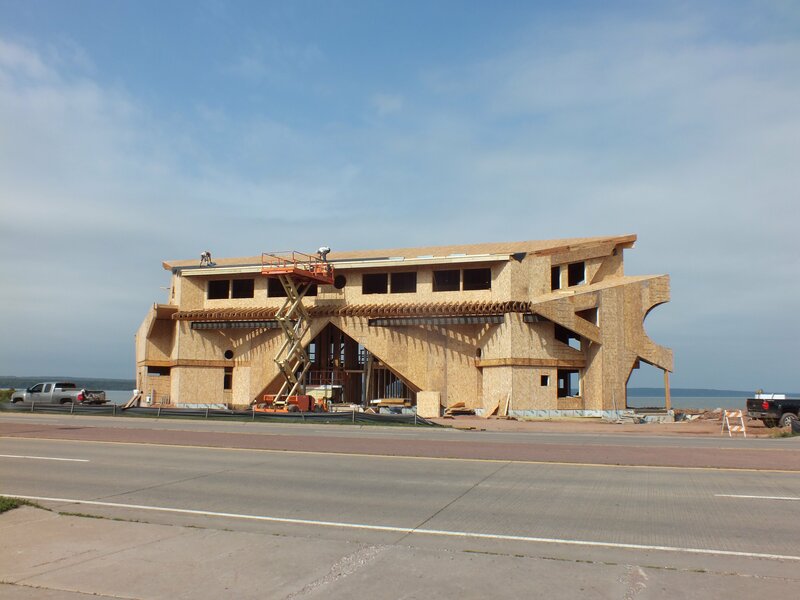 Not only do SIPs cut labor costs and construction time, they lend themselves very well to quick dry-in and erecting many homes during the same timeframe. 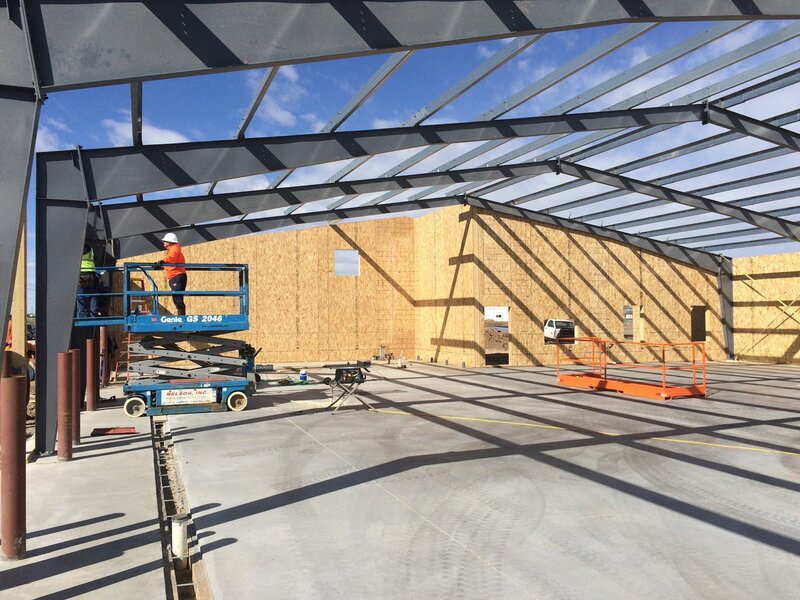 Enercept has been fortunate to be part of several developments and projects consisting of homes in a variety of price ranges, appealing to a wider demographic. 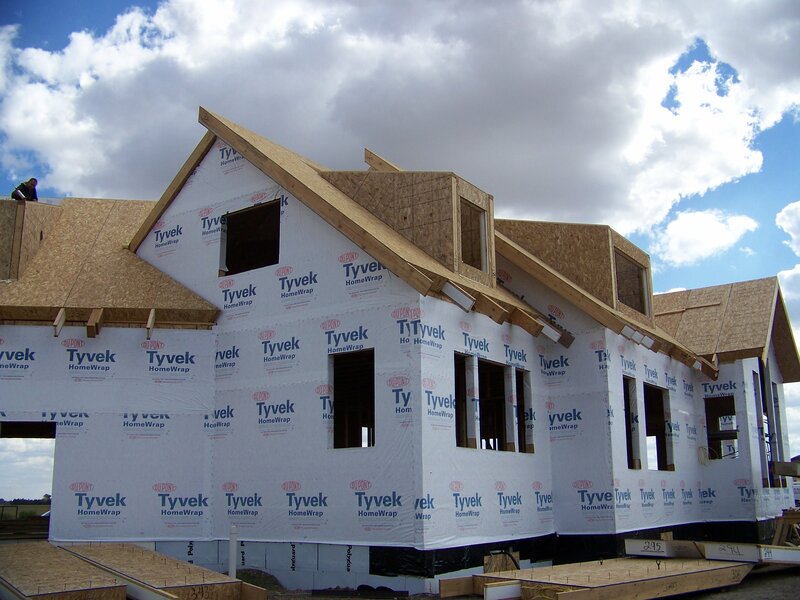 Homes — single family or multi-unit — which offer superior energy efficiency, reduced labor costs and construction time, diminished interior noise and health and safety benefits. 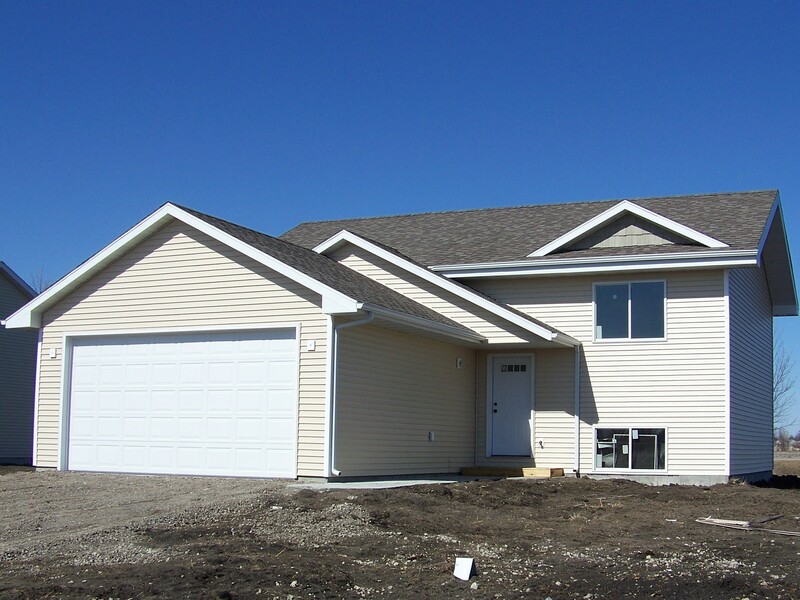 Developments in both North and South Dakota have found success with such projects, whether it’s a small Habitat for Humanity home, a multi-unit dwelling aimed at students or and subdivisions of single-family homes in a wide range of price points. When changing our dialogue, why not change the way we build? 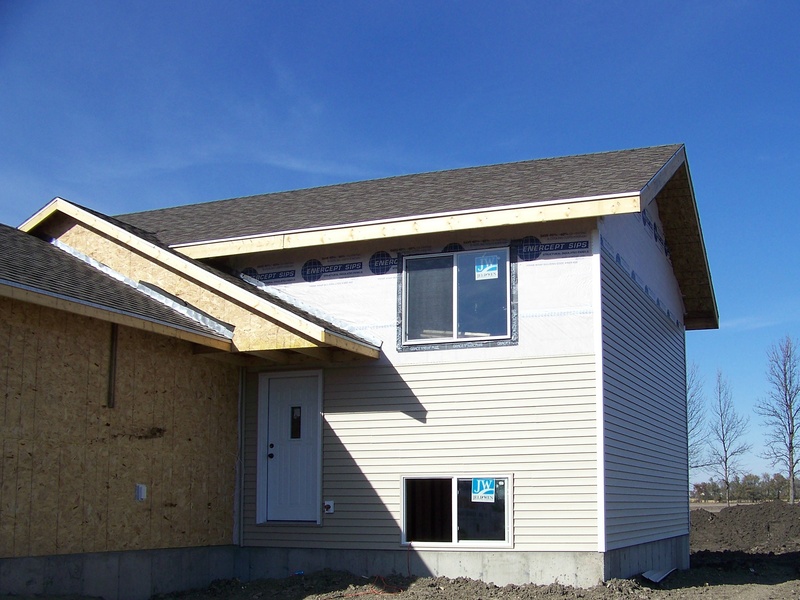 SIPs can be a terrific solution toward accessible, efficient, sustainable housing for homeowners and tenants from all walks of life.